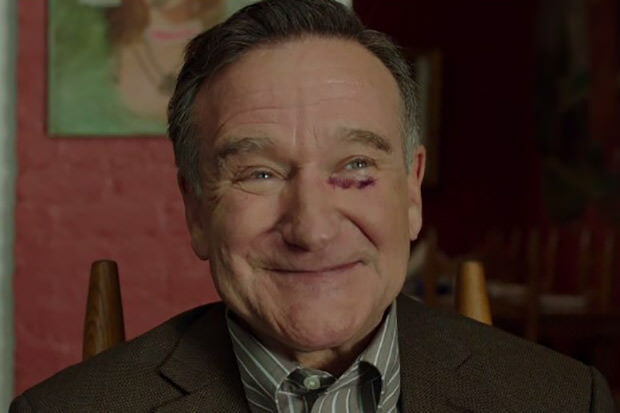 Robin Williams’ final film is about to hit movie theaters worldwide, but before the movie is released, we have the opportunity to watch the emotional trailer for the upcoming drama. This one is a real tearjerker. In Boulevard, Williams plays a middle-aged married banker who is struggling with depression and the monotony of his life. He is an incredibly kind man, and his life takes a turn for the better after he meets a young hitchhiker. This movie is especially difficult to watch, given that Williams took his own life in August 2014. Boulevard will see the light of day on July 17.